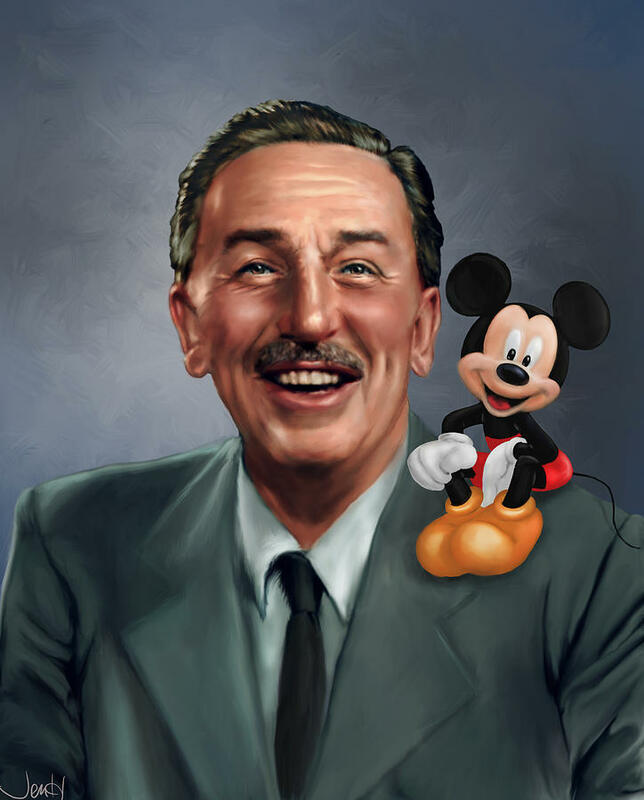 From Wikipedia: Walter Elias “Walt” Disney (/ˈdɪzni/;December 5, 1901 – December 15, 1966) was an American business magnate, animator, cartoonist, producer, director, screenwriter, philanthropist and voice actor. A major figure within the American animation industry and throughout the world, he is regarded as an international icon, well known for his influence and contributions to the field of entertainment during the 20th century. 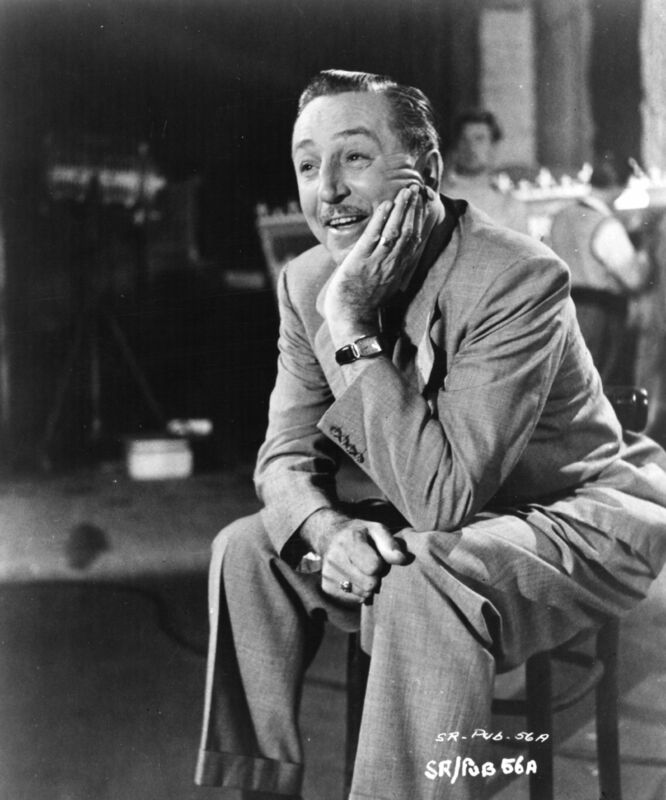 As a Hollywood business mogul, he, along with his brother Roy O. Disney, co-founded Walt Disney Productions, which later became one of the best-known motion picture production companies in the world. The corporation is now known as The Walt Disney Company and had an annual revenue of approximately US$45 billion in the 2013 financial year.